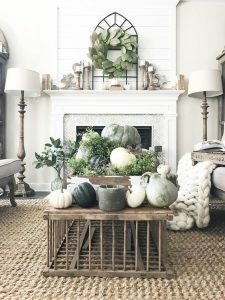 Fall is here and it’s the best time for a few interior changes to reflect the season! Fall-hued colors are a thing of the past, interior designers are going crazy over muted greens and whites. 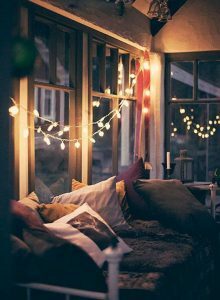 *Hang lights and glass lanterns for a subtle glow. *Bundle up with throw blankets and pillows. 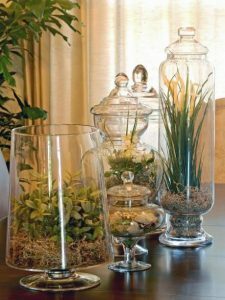 Casually arrange them on your sofa and chairs or store them in a woven basket that’s easy to reach. 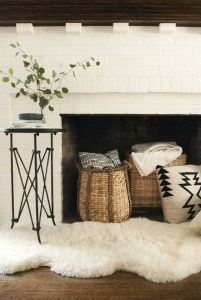 If you want trendy, Pinterest is going crazy over velvet pillows and mudcloth print blankets. 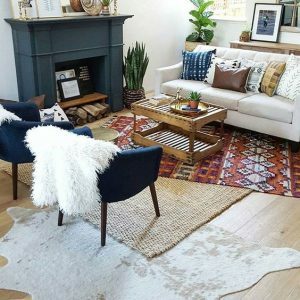 *Layer patterned rugs on the floor. Rugs add extra cushion and warmth on cold days, especially if you have hardwood floors. *Accent with greenery, like moss, succulents, and olive branches. Green is a warm cozy color, that’s perfect for Fall and Winter. Visit us at Rockridge Furniture & Design for more design tips and custom made furniture.